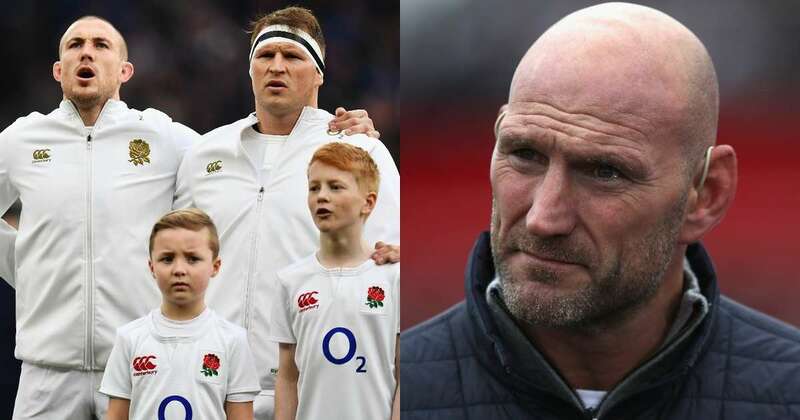 Writing in the Sunday Times today, former England captain Lawrence Dallaglio has challenged Eddie Jones’s decision to retain Dylan Hartley as captain. “Jones still has a lot of thinking to do. First, he must work out whether it makes sense to continue with Hartley as captain.” wrote Dallaglio. “Ideally, the captain should be one of the team’s strongest players but Hartley is not. “He is often one of the first players to be substituted and, again, that is far from ideal. “My feeling is that if the captain is not the best English player in his position you are starting from a bad place, and I don’t see Hartley as better than Jamie George. He added: “Since the World Cup started in 1987, every winning captain has been an exceptional leader and outstanding player; David Kirk, Nick Farr-Jones, Francois Pienaar, John Eales, Martin Johnson, John Smit and Richie McCaw. With a trip to Paris next weekend before a titanic clash with Ireland, it will be interesting to see whether Jones decides to stick or twist with his polarising captain.